It’s a fall 2009 must-see movie! The just released trailer of the new film starring Leonardo DiCaprio, Michelle Williams, Ben Kingsley, Mark Ruffalo is so creepy and so cool. Shutter Island is based on Dennis Lehane’s novel of the same name and reveals the scary secrets of the barred and remote fortress-like hospital for insane criminals situated on the island off the cost of Massachusetts. The film is set in 1954 and shows two officers (DiCaprio and Ruffalo) investigating the mysterious disappearance of a murderess form the island that seems impossible to escape. 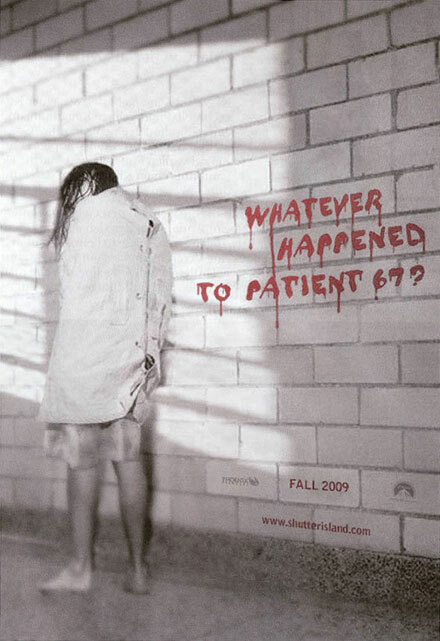 As the investigation goes on, the officers realize that the whole hospital tries to keep some dirty secret. Noew tehitr aim is to find patient 67. Leonardo DiCaprio is fantastic in the movie. Fortunately, he’s done with sweetie-pretty characters (thinking Titanic‘s Jack Dawson) to show his real actor talents in nerve-tickling psychological thrillers. 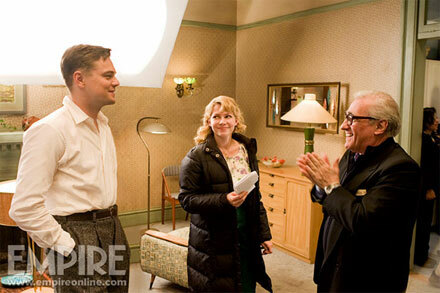 Shutter Island is the fourth film together for Leo and Scorsese. Previously they teamed up for Gangs of New York, The Aviator and The Departed. Shutter Island will hit theaters October 2, 2009. Don’t miss!